The law on mobile phone use in cars changed at the beginning of March. The penalty for drivers caught phoning or texting without being hands-free has doubled, to six points with a £200 fine. But there’s no need to be hit with a costly fine and hefty points. 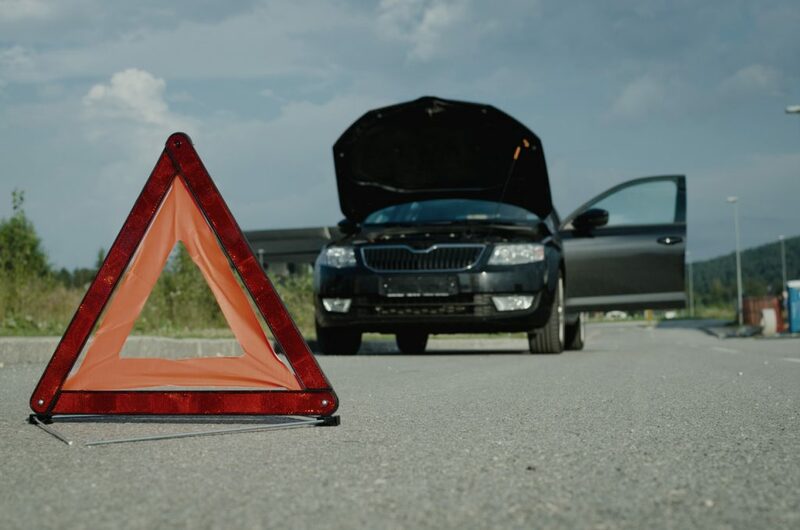 There’s plenty of aftermarket equipment that will keep drivers on the right side of the law and safe on the road. Bluetooth integration for mobile phones first made its way into our cars in 2001. For years, it remained an option that drivers would have to pay for with their new car. These days, it’s widely available as standard. 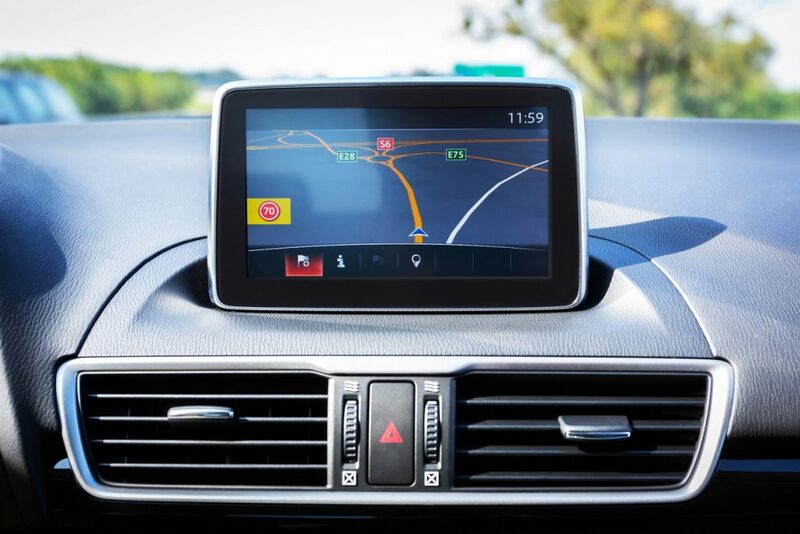 For anyone driving an older car without Bluetooth, there is a wide range of products to choose from, some offering much more than just wireless connection to a phone.